If you have any Tough Tracker related questions, whether it may be pricing or general information, we are here to help. 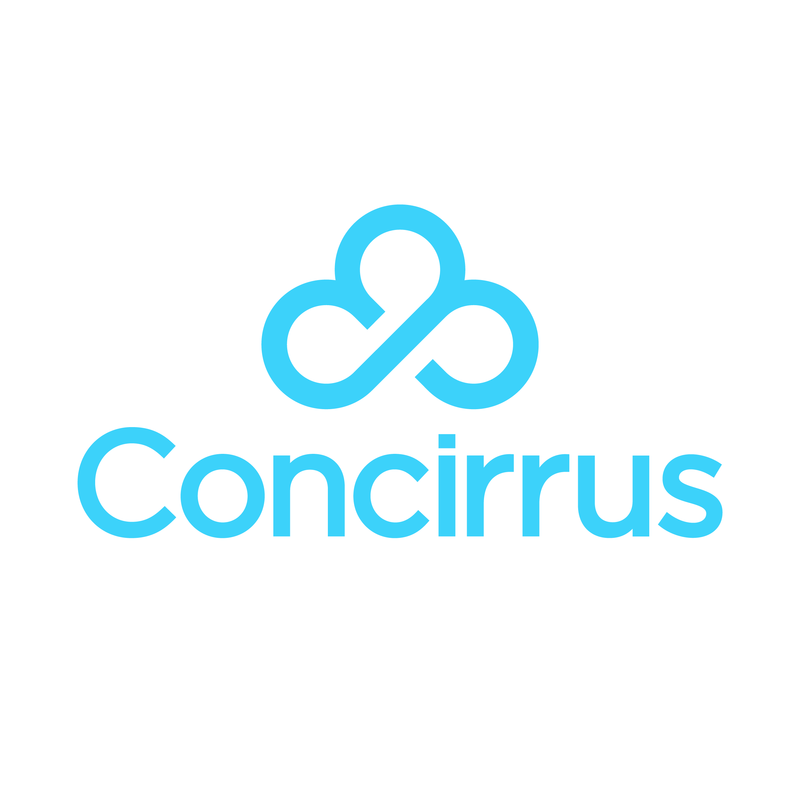 Please email info@concirrus.com or call us on +44(0)8455650549. Our offices are open Monday to Friday 9am to 5.30pm and we will answer any questions you have.